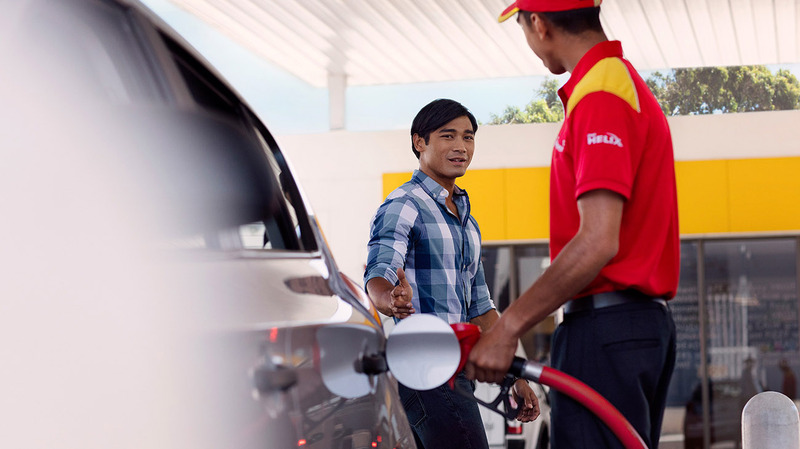 Shell FuelSave Diesel with DYNAFLEX Technology has dirt-busting molecules for a clean and efficient engine, so you can focus on enjoying the drive. Meanwhile, Shell FuelSave Diesel Euro 5 has the same benefits as regular Shell FuelSave Diesel, however it has the added benefit: is it has less than 10mg/kg sulphur. It is suitable for most diesel engines including modern diesel engines which require low sulphur diesel.